Content Copyright © 2013 - 2016 Michelle Cheung (MishCheungX). Powered by Blogger. 1. What is a product that you've wanted for the longest time? 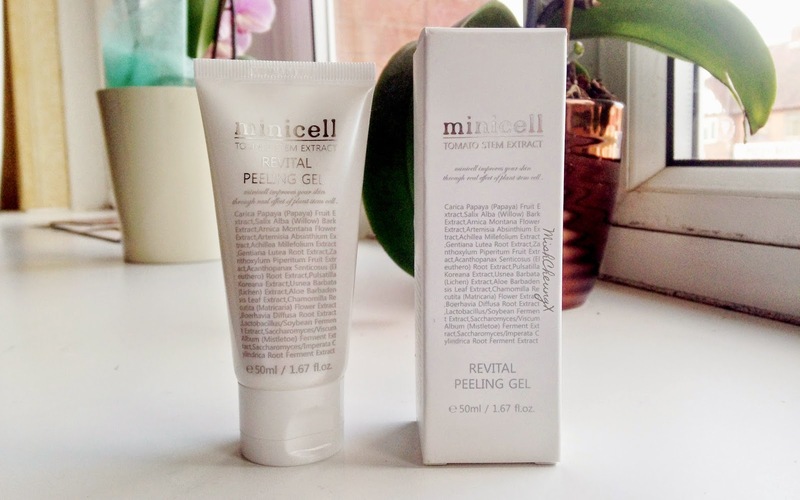 This was feature on Get It Beauty and it looked soooooo good! 2. 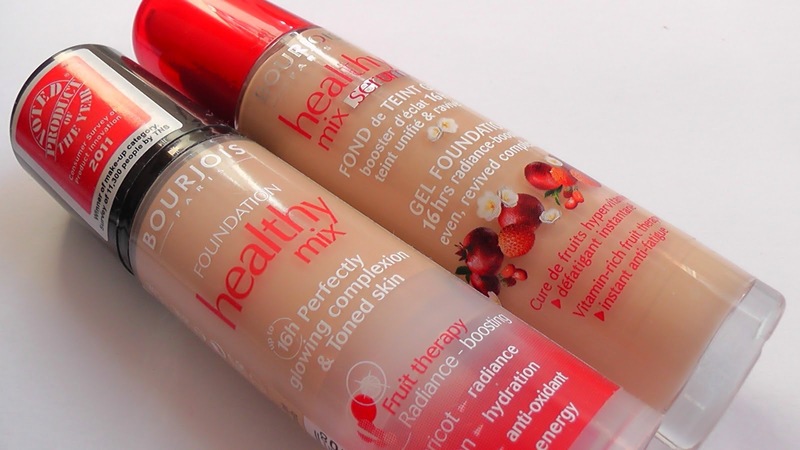 If you had to wear only one foundation for the rest of your life, which one would it be? 3. Your house is burning down, which product do you grab first? If my house was burning down, I would be spraying that hose pipe around the place!! No fire is separating me from my bed, products, Macbook etc. xD But probably my Bourjois Healthy Mixed Serum Foundation (as mentioned above ^^) I'm all about good looking skin, although eyeliner is a big must for me too .__. 4. What's your latest "empty" product? 5. What is a quote you live by? "A better day will come. Hard work will never betray you." "Do it for the people that want to see you fail." Believe it or not, there are many people that want me to fail... so whenever I feel like giving up, this is the quote I live by, to prove people that doubt me, wrong. "I have to be successful because I love expensive sh*t."
Why am I so keen on becoming successful? The quote pretty much states 90% why xDD. "Work so f*cking hard, that one day your signature becomes your autograph." I used to live by this quote. I'll make an confession here - I used to want to be an KPop star, (I mean who wouldn't? xD) I even auditioned for YG. I still do want to be one, although its unlikely to happen. >.< Since I don't have much musical skills... (why didn't my parents force me to learn piano or something? xDD) But yeah, it's always at the back of my head. 6. If you could buy makeup from one brand, which brand would you buy from? 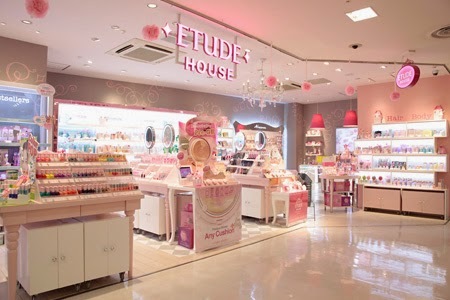 Etude House! Even their stores are kawaii in general. ^^ Great quality makeup, affordable, cute packaging etc what is there not to love? 7. Which type of beauty products do you but the most of? At the moment, lipsticks. xDD This happened ever since I watched You Who Came From The Stars. (It's like I never stop talking about this drama. xDD) But seriously, I even found dupes for Cheon Song Yi's lipsticks. 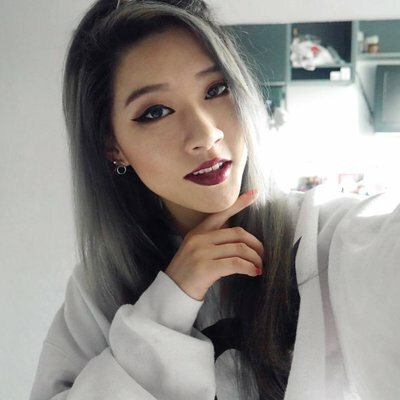 (Post here ^^) Funny enough, I don't wear lipstick that often (due to laziness xD). 8. Is there one beauty product that you'd definitely recommend? 9. How long have you been wearing makeup for? 10. If you had to be any mythical creature, what would you be? I would like to follow each other? Etude House is my favourite too! You're welcome ^^ Yayyy high5! Disclaimer* All products are purchased with my own money unless stated otherwise. My reviews are my own honest opinion. MY CIRCLE LENS COLLECTION! - I.FAIRY SIBERIAN | LensVillage Influencer Collection 30% Off!